$5.60 /SF (8 SF per Box) Contact us for pricing and quantity discounts. Local pickup and direct shipping anywhere in the USA. Beton Grey Porcelain Pavers of a beautiful blend of gray, violet, black, white, and brown. It is available as a 1.25 inch thick paver and as a 2 inch thick tread. 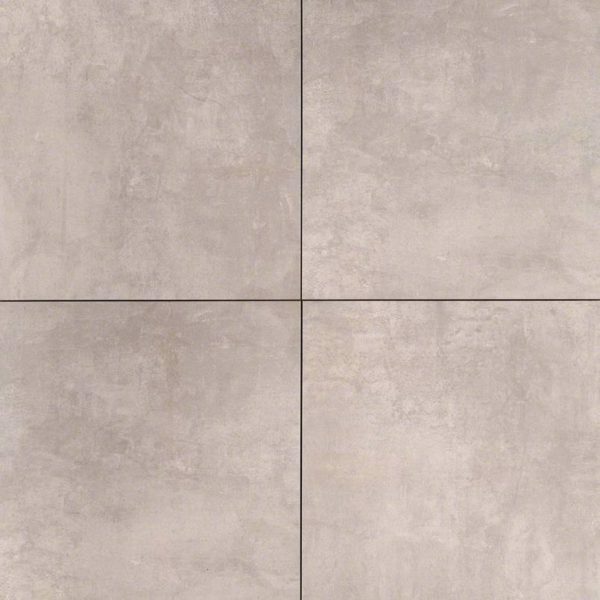 Beton Grey Porcelain large format 24×24 matte finished pavers complement a variety of design styles, from traditional to contemporary, and are particularly suited for use in busy kitchens and baths.